Rick's Pocono Blog: Poconos Glorious Split Rock Resort Welcomes You! Split Rock is a Top Notch Resort boasting its many Features throughout all Four Seasons. 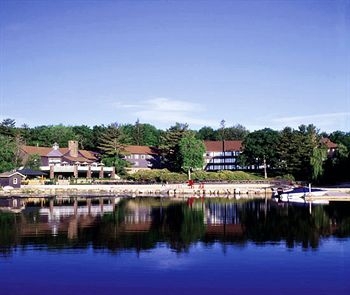 Split Rock Resort is located in Lake Harmony PA on the Western Region of the Pocono Mountains in Pennsylvania. It is very easily Accessible being only 4 Miles off of Route 80 and The Pennsylvania Turnpike! Split Rock Resort is a Quiet and Pristine Amenity Filled Community surrounded by Thousands of Acres of Scenic Mountain Side Views, Forests, Bodies of Water, including Lakes and Streams that can be enjoyed at your Leisure at Split Rock. 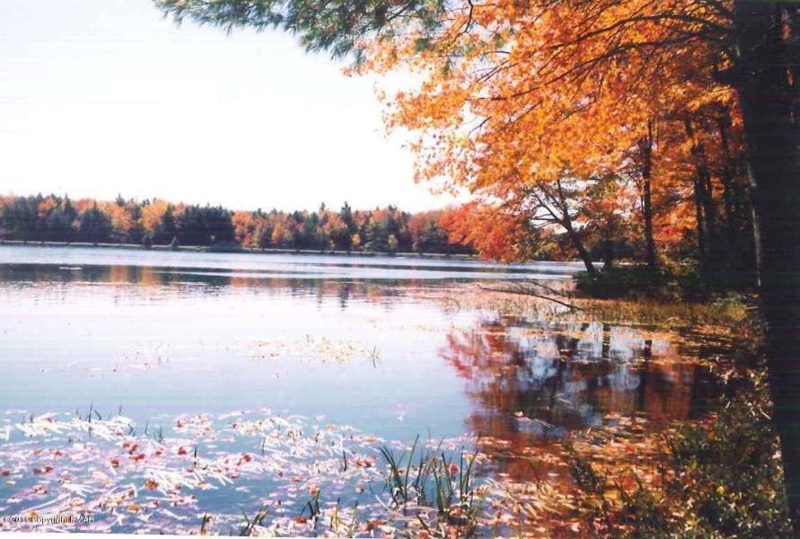 Split Rock Residents can explore the Scenary on Skis, Bikes, Boats, or on Foot!